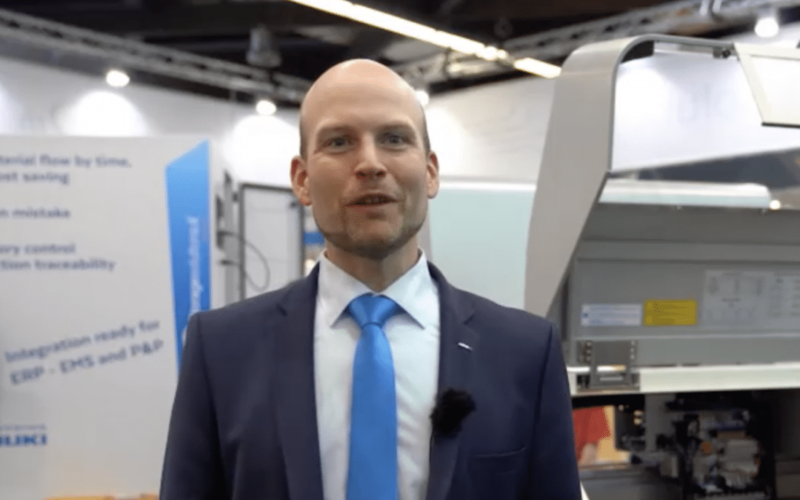 Thomas Kempf, Sales Manager DE, JUKI Automation Systems GmbH, provides insights into current market situation and presents JUKI’s new products at SMT 2018 in Nuremberg, Germany: the new placement system RS-1 and the intelligent storage management systems including material auto incoming desk. Customer Service at JUKI – changes that matter! JUKI 1st Round Table – together strong for the future!